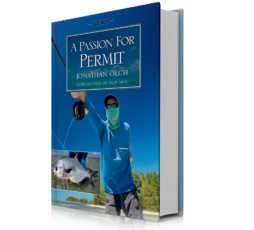 Jonathan Olch has spent decades passionately chasing permit. He has figured out what makes the elusive species tick and how to catch them. And for a fraction of the cost of a single day of guided fishing, you can learn from the vast experience of this world-class angler. 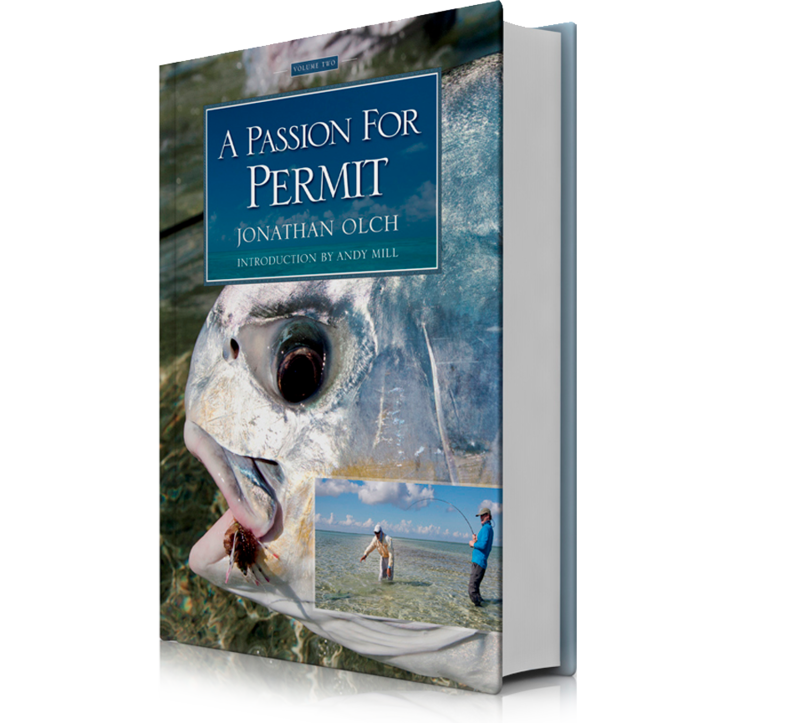 A Passion for Permit by Jonathan Olch is the latest in the “Masters on the Fly” series published by Wild River Press. Olch’s impressive two-volume book runs more than 1,100 pages. Share in the collective knowledge of more than 20 global permit angling experts. Learn about the fascinating world of the permit—the most sought-after prize of the flats—and eight of its closely related cousin-species you may have never heard about before. Learn about the finicky nuances of the permit through its anatomy, biology, food sources and preferred habitats—highlighted by superb imagery. 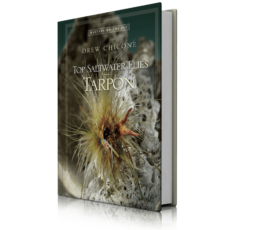 Indulge in the strategies, techniques, fully illustrated essential casting tips, closeup color photos of 100-plus fly patterns, detailed tying instructions for new innovative flies, and anecdotes of the author and his expert guests as you are escorted around the world’s global tropics in pursuit of permit. 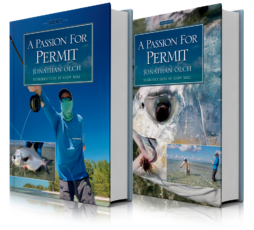 A Passion for Permit is by far the most thoroughly researched and thoughtfully written book ever published on the subject. 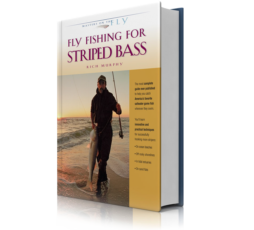 Even if success with permit is a goal still on your angling horizon, the tips and tactics you will learn within these informative pages about saltwater fishing will immediately make you a better bonefish and tarpon angler. This full and complete book is nothing less than a master class in flats fishing.